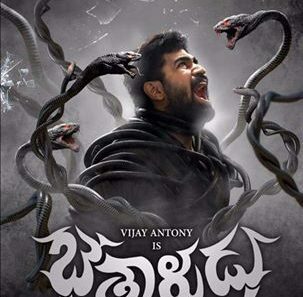 Bethaludu Vijay Antony Movie Bethaludu Day 1 Collections. Movie got positive reviews all over for its different screen play and story. Movie collected around 1.3 crore in AP/Telangana on 1st day.